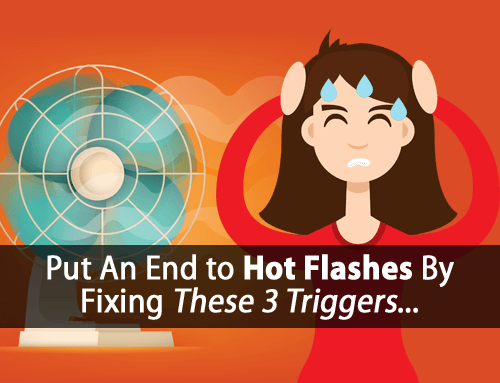 Yet, it often turns into a time of stress and overwhelm when we suffer from hypothyroidism and its related diseases and symptoms. 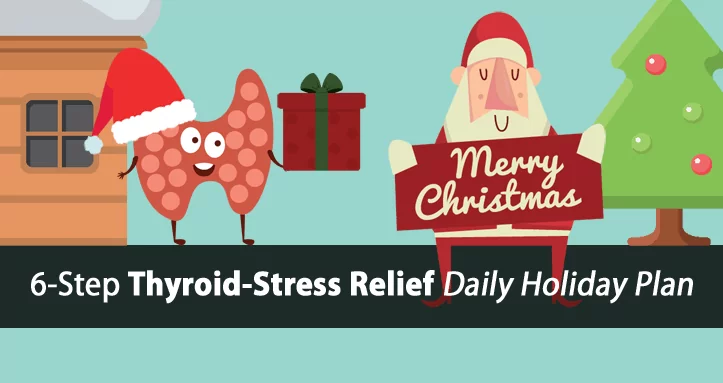 To make matters worse, thyroid symptoms often add to holiday stress, and that stress can, in turn, worsen your hypothyroidism. 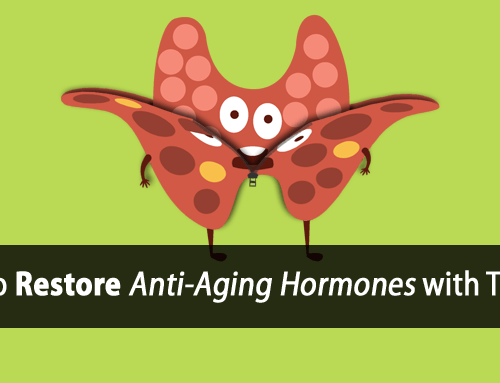 It’s all part of what we call the Thyroid-Adrenal Stress Cycle. And it certainly doesn’t help us to make the most of the holidays. …which is why in this post, I’m giving you a simple 6-Step Thyroid-Stress Relief Daily Holiday Plan to help you thrive from Christmas through the New Year, and to help make this your best holiday season ever. It’s my hope that you use these tips to decrease your holiday stress level so that you can relax, feel good, and enjoy the company of loved ones. People get stressed about the holiday because there is often so much to do that it’s overwhelming. In addition to our already busy lives, we have to buy presents, cook and bake, go to parties, and maybe travel to see family or friends. Before you get overwhelmed, take some time to sit and think objectively about everything that needs to happen. Then, for each item on the list, break it down into smaller steps. Not only does this make your items seem more doable, it also shows you if you are setting unrealistic goals. If you are giving yourself too much to do, then see # 2 on this list below. Step 2. Cross the Non-Essentials Off Your List. It’s important to know your own limitations and set realistic expectations. When you exercise within the limitations of what your body can tolerate, you’re able to recuperate and still feel great. Yet, when you go overboard with exercise, you crash, and that can put you out of commission for days. So, if you have too much on your plate during the holidays, the result is same. For example, holiday parties can be fun, but too much socializing can leave you emotionally drained and physically exhausted. You can save yourself from a lot of holiday stress by pacing yourself and simply saying no. And by limiting the amount of things you have to do, you can afford to give your undivided attention to the things that matter most. Step 3. Reduce Stress By Taking Breaks and Promoting Recovery. Now that you have your list, and you’ve already crossed some things off, remember that it’s ok if you don’t get every item finished. Believe it or not, but your body is naturally designed to handle stress. Yet, the problem is when the stress becomes chronic. That’s exactly what happens when you become hypothyroid. It chronically activates your stress response. To help compensate for this, we often need to cycle our bodies between stress and recovery. When you exercise, it’s important to switch between times of active exercise followed by periods of rest to allow your muscles to regenerate the energy (adenosine triphosphate) needed for your next exercise. Everyday life is no different. When we go through periods when energy needs and stress increase, we need to follow those periods with adequate recovery. So, schedule a few naps, a warm bath, or just some quiet down time to help lower stress. During the holidays, you are especially mentally engaged, even if you don’t realize it. You’re out of your normal routine and your brain is working overtime to process the extra stimuli you encounter at parties and spending time with family members. This means that your brain uses more energy during the holidays, in the form of glucose. That’s right, your brain uses more sugar (and more calories also) when you are more mentally engaged. So, you must be sure to supply your brain with the sugar/glucose it needs. This means that it is crucial to eat regularly throughout the day, and to eat healthy, balanced foods. When you don’t, stress, your mood, and your cravings can quickly take a turn for the worse. Ever wonder why some people get cranky for no reason? It’s most often the result of low blood sugar. Many people don’t eat enough food during the day, and instead try to stuff themselves at dinner. By not eating, your blood sugar drops, triggering a stress response in your body. Then your metabolism begins to shut-down to compensate. Not only will this have negative effects on your ability to enjoy the holidays, but it’s also damaging to your thyroid health. Instead, don’t overeat, but use more small snacks between spaced out meals to fuel your brain (and body). This,in turn, will help keep your blood sugar stable, minimize stress hormones, and keep you in a good mood. Step 5. Take Walks and Be Active (But Not Too Active). That was the step about following activity with adequate rest and recovery. Well, once your holiday to-do list is complete, you might find yourself facing less physical activity. So, to help balance the other side of the equation, schedule some healthy walks into your schedule. But, as with everything don’t overdo it. If you feel exhausted or worse after your walk, then your walk was likely counter-productive. So, find what works best for you. Walking for just 30 minutes per day has been shown to reduce the risk of heart disease and stroke by up to 27%. Step 6. Laugh a Little More. Laughing might be funny, but it’s not a joke. We often look so hard to find little things that can make a difference in our health that we overlook the obvious. The health benefits of laughing are well documented. Many consider it the often-forgotten medicine. So go ahead and laugh, even if your uncle’s jokes aren’t funny. 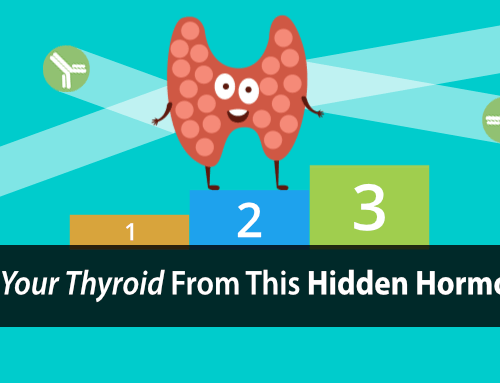 Do it for your thyroid health. With Christmas just around the corner, it’s a busy time for everyone. 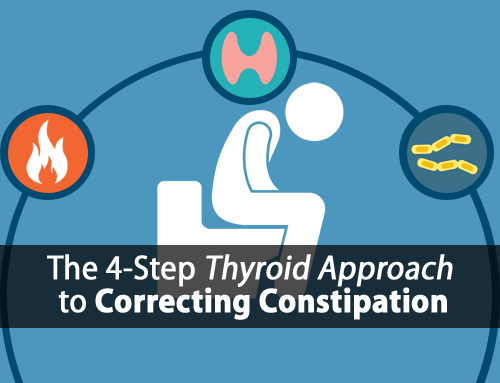 But that doesn’t mean that we should give up on our efforts to protect and improve our thyroid health. Instead, it’s a good time to focus more on some simple and easy steps you can take now to help give you a foundation to work from once the new year arrives. Hopefully these 6 simple stress reducing tips can help make your Christmas a little bit better, easier, and more enjoyable. 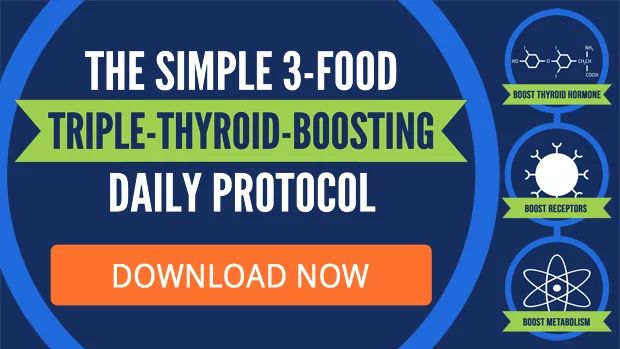 And if you’re not already using it, our 3 Food Triple-Thyroid-Boosting Daily Protocol is a simple way to help give your diet the foundation it needs. You can download this daily protocol here. I hope you have a wonderful, relaxing, and enjoyable Christmas. Happy Holidays from the Forefront Health Team! You have been far more helpful to me than conventional and integrative doctors. Thank you.